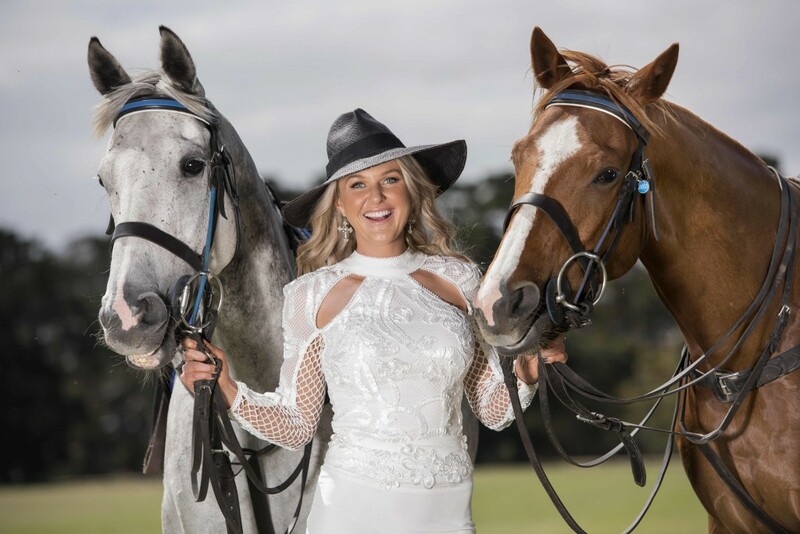 Steph Barrington is the ultimate slashie – celebrated equestrian, fashion insider and lifestyle blogger – so who better to get the low down on an event that combines all three of her passions? 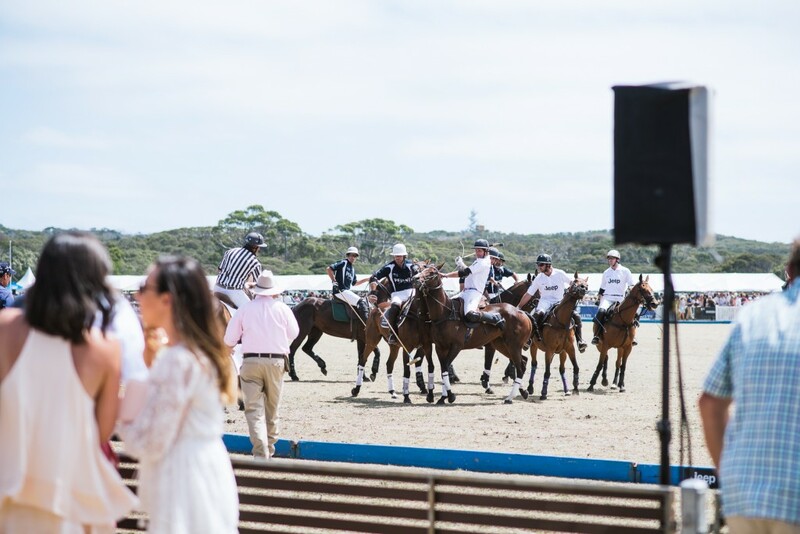 As this year’s Alfa Romeo Portsea Polo Equestrian Insider, Steph made time with Couturing to share her top tips for a great day of fun at the glamourous seaside event. 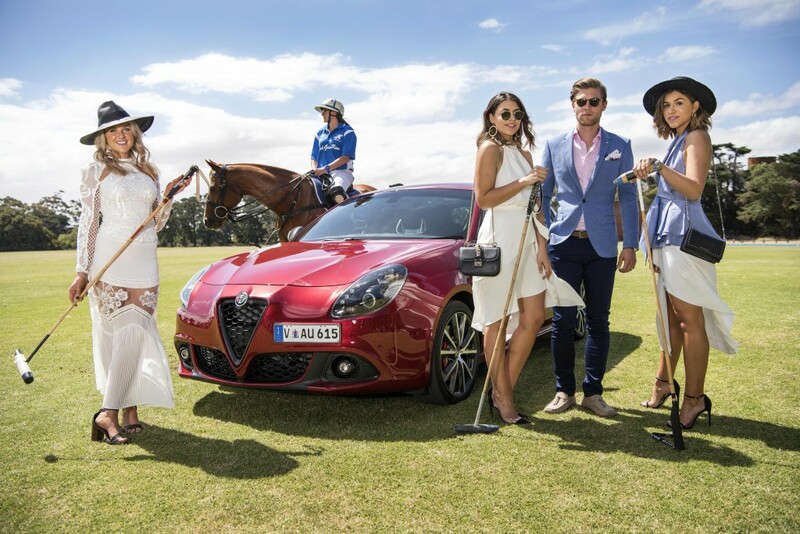 You are this year’s Alfa Romeo Portsea Polo Equestrian Insider for the Alfa Romeo Portsea Polo, what do you love most about the event? 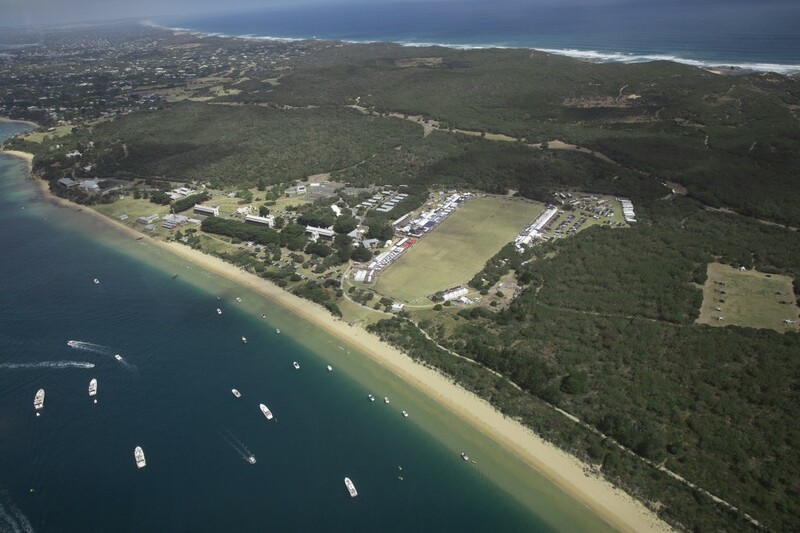 “The Portsea Polo is really everything I am passionate about converging in one incredible seaside location – beautiful athletic horses, stunning summer fashion, and entertainment held in one of the Peninsula’s most glamourous locations. 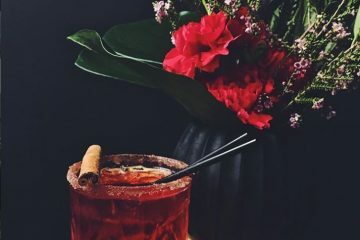 These elements are the perfect recipe to deliver an atmosphere which is unsurpassed; I love the exclusivity of the event, and the proximity to the action of the Polo field. 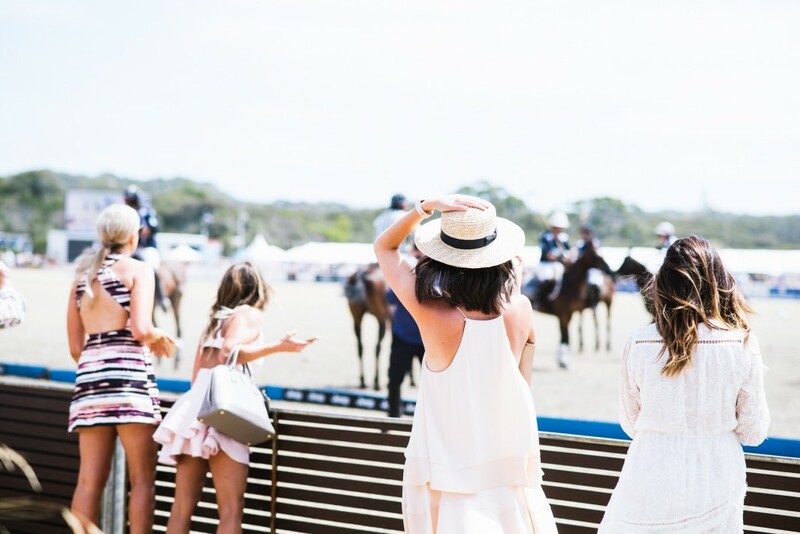 It is great to see the involvement from the crowd as the playing teams battle it out – Polo is a fast paced sport which is really accelerating in popularity across not only Australia but the world. The horses themselves are mainly re-homed ex-racehorses, thoroughbreds, which to me epitomise the beauty & intelligence of these animals”. The Polo has become one of the most anticipated dates of the fashion calendar, why do you think that is? “The Polo demands a certain sophisticated ‘Hamptons’ elegance; a more relaxed feel than the trends seen during the Spring Carnival, an opportunity to experiment with different accessories and embrace the Summer weather. The styling of all the beautiful marquees really helps bring a ‘Birdcage at the Beach’ feel to the event and as such people love the opportunity specifically select and style a beautiful outfit. 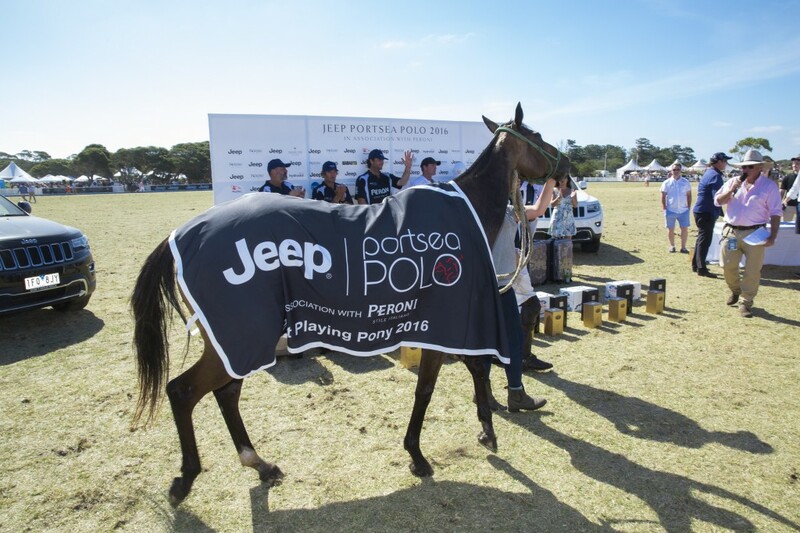 The Portsea Polo sets the standard for defining The Polo fashion trends seen at other Polo matches throughout the year, and because of this, people look to really step up their styling – which is really exciting. I can’t wait to see the different looks this year”. When putting together your look for the day, what are you looking for? “When putting together my look for the Portsea Polo, I tend to research Australian brands for inspiration. I love to support Australian designers – their work is phenomenal! This year I really wanted to incorporate a hat into my outfit, so I was after something that followed the ‘Birdcage at the Beach’ feel and would complement my accessories. I try and follow the on-trend looks and then add my own flair to the outfit. My shoe choice is always based around the grass setting of The Portsea Polo, so for me stilettos are out. I’m loving all the block heel designs this year”. “The Portsea Polo is played during summer & this year I’m loving light & patterned fabrics, knee length dresses & pantsuits. Statement jewellery & a gorgeous boater are a great way to add the finishing elegant touches to your look”. 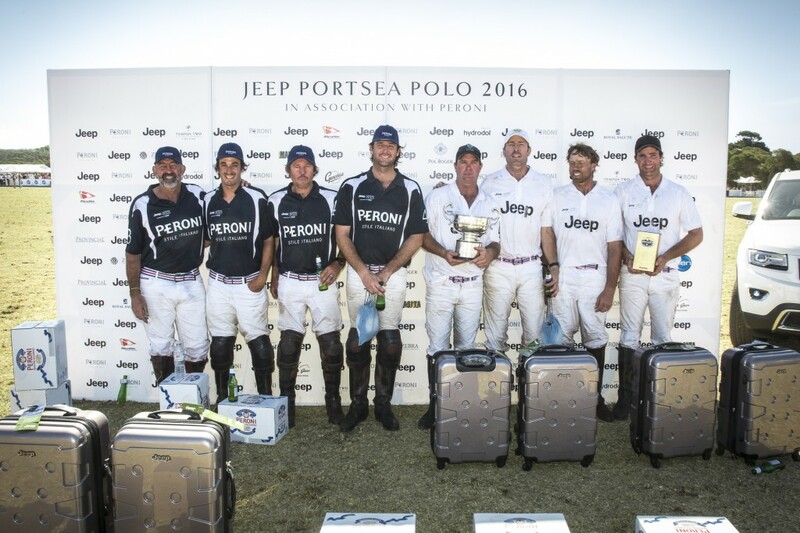 Finally, what are the must haves for a great day at the Polo? “Polo must-haves include a few ‘must dos’. 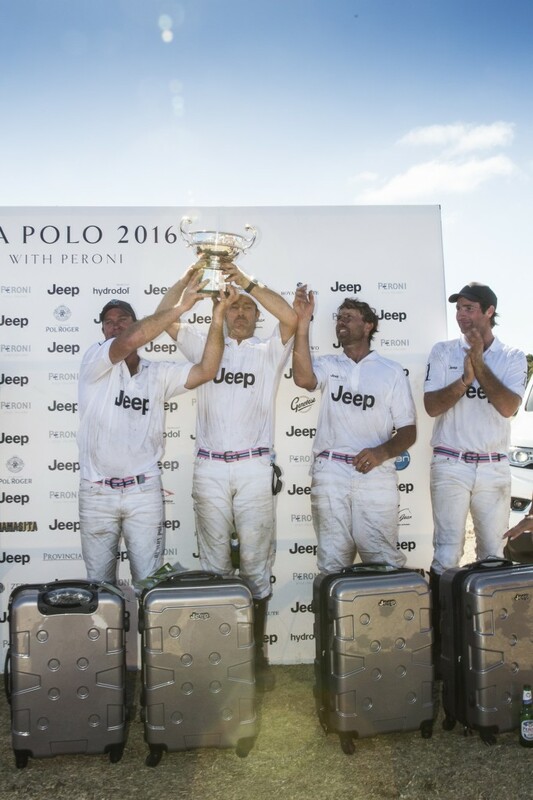 Brushing up on your knowledge of the Polo will ensure you are well equipped to understand the on-field action. Get a group of your friends together & read the program and pick your winners! At half time get involved in ‘Divot Stomping’ a tradition which sees spectators come together to help flatten the ground which has been dug up by the ponies hooves. 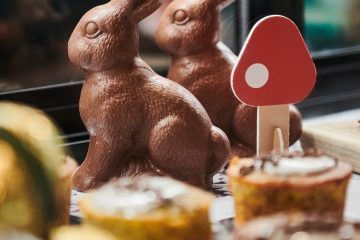 For a few fast facts on how Polo works visit my blog, www.stephaniebarrington.com.au. My [final] advice is to have fun and dress for the day – check the weather and make sure to pack sunglasses and sunscreen if it’s going to be sunny”.